From February 1864 until the end of the American Civil War (1861-65) in April 1865, Andersonville, Georgia, served as the site of a notorious Confederate military prison. 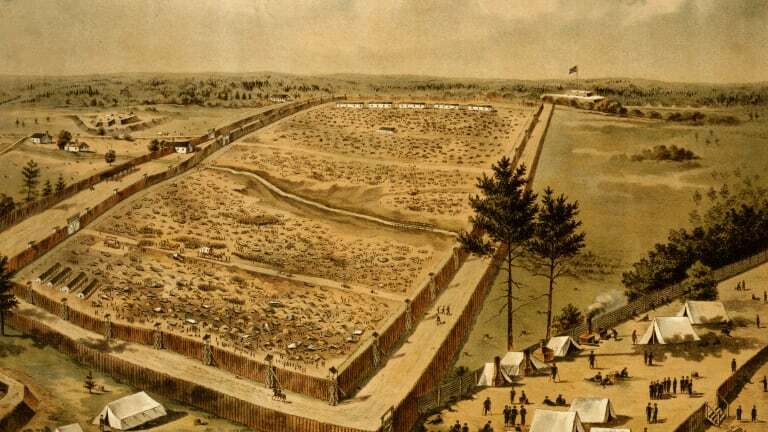 The prison at Andersonville, officially called Camp Sumter, was the South’s largest prison for captured Union soldiers and known for its unhealthy conditions and high death rate. In all, approximately 13,000 Union prisoners perished at Andersonville, and following the war its commander, Captain Henry Wirz (1823-65), was tried, convicted and executed for war crimes. The first inmates began arriving at the Andersonville prison in February 1864, while it was still under construction. 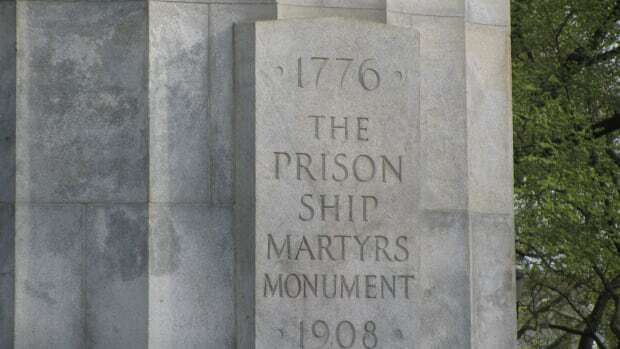 The facility became necessary after the prisoner-exchange system between the North and South collapsed in 1863 over disagreements about the handling of black soldiers. The stockade at Andersonville was hastily constructed using slave labor, and was located in the Georgia woods near a railroad but safely away from the front lines. 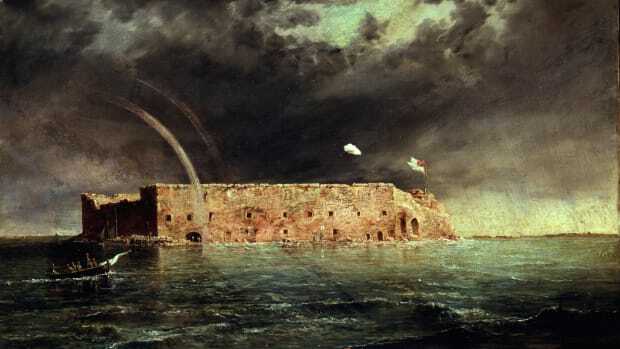 Enclosing some 16 acres of land, the prison was supposed to include wooden barracks but the inflated price of lumber delayed construction, and the Yankee soldiers imprisoned there lived under open skies, protected only by makeshift shanties called shebangs, constructed from scraps of wood and blankets. A creek flowed through the compound and provided water for the Union soldiers; however, this became a cesspool of disease and human waste. Did you know? Today, the Andersonville site includes the remains of the historic prison along with a prisoner of war museum and a national cemetery where Union soldiers who died at the camp are buried. 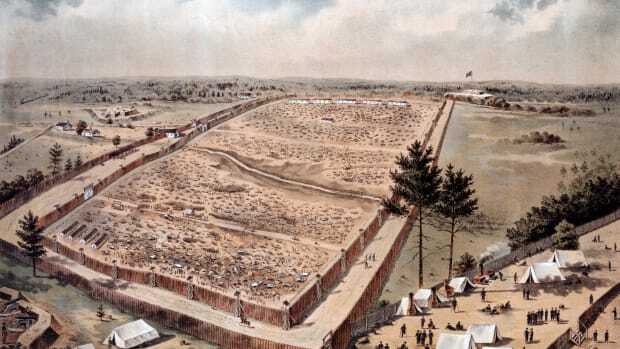 Andersonville was built to hold 10,000 men, but within six months more than three times that number were incarcerated there. The creek banks eroded to create a swamp, which occupied a significant portion of the compound. Rations were inadequate, and at times half of the population was reported ill. Some guards brutalized the inmates and violence broke out between factions of prisoners. 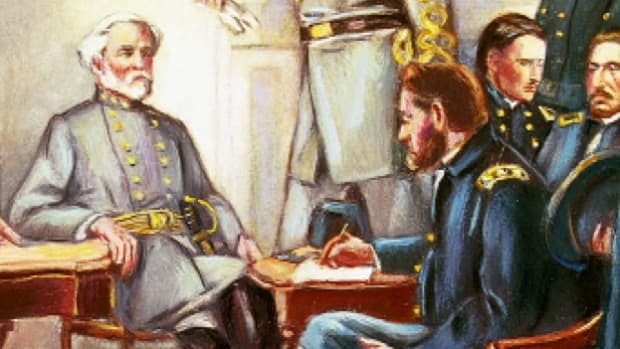 On April 9, 1865, General Robert E. Lee (1807-70) surrendered his Confederate forces to Ulysses Grant (1822-85) at Appomattox Courthouse, Virginia, effectively ending the Civil War. The following month, Henry Wirz, the commander of Andersonville was arrested for the murder of soldiers incarcerated at the prison during the war. Wirz was born in Switzerland in 1823 andmoved to the United States in the late 1840s. He lived in the South, primarily in Louisiana, and became a physician. 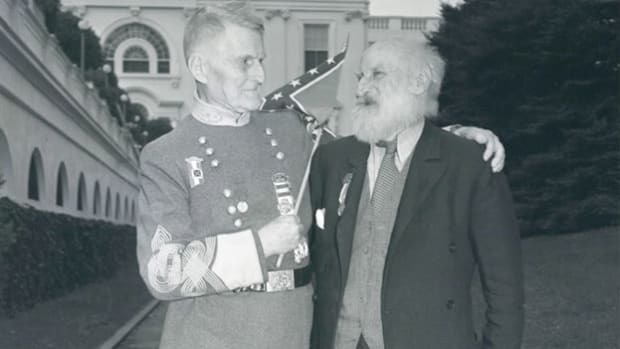 When the Civil War broke out, he joined the Fourth Louisiana Battalion. 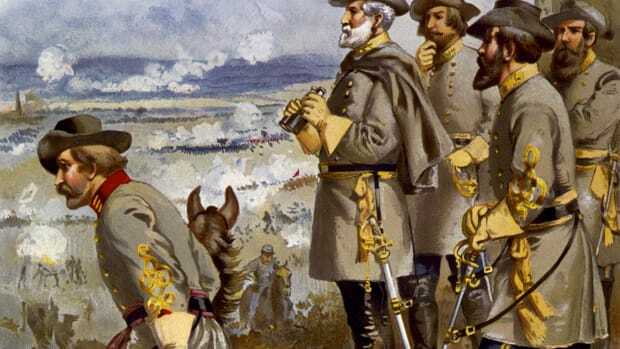 After the First Battle of Bull Run, Virginia, in July 1861, Wirz guarded prisoners in Richmond, Virginia,and was noticed by Inspector General John Winder. Winder had Wirz transferred to his department, and Wirz spent the rest of theconflict working with prisoners of war. He commanded a prison in Tuscaloosa, Alabama; escorted prisoners around the Confederacy; handled exchanges with the Union; and was wounded in a stagecoach accident. After returning to duty, he traveled to Europe and likely delivered messages to Confederate envoys. When Wirz arrived back in the Confederacy in early 1864, he was assigned the responsibility for the prison at Andersonville. Wirz oversaw an operation in which thousands of inmates died. Partly a victim of circumstance,he was given few resources with which to work. As the Confederacy began to dissolve, food and medicine for prisoners were difficult to obtain. When word about Andersonville leaked out, Northerners were horrified. 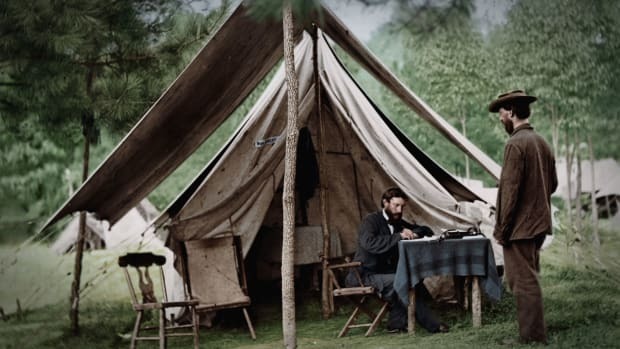 Poet Walt Whitman (1819-92) saw some of the camp survivorsand wrote, “There are deeds, crimes that may be forgiven, but this is not among them.”Wirz was charged with murder and conspiracy to injure the health and lives of Union soldiers. His trial began in August 1865 and ran for two months. During the trial, more than 100 witnesses were called to testify. Though Wirz did demonstrate indifference toward Andersonville’s prisoners, he was, in part, a scapegoat and some evidence against him was fabricated. Nonetheless, he was found guilty and sentenced to death. 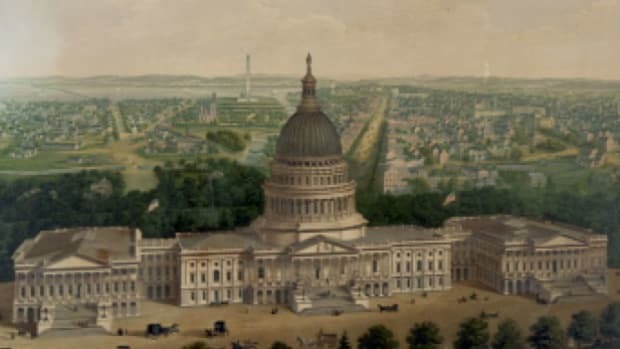 Just before he was executed by hanging in Washington, D.C., on November 10, 1865, Wirz reportedly said to the officer in charge, “I know what orders are, Major. I am being hanged for obeying them.” The 41-year-old Wirz was one of the few people convicted and executed for crimes committed during the Civil War.